Redis belongs to the NoSQL data banks and you will find it in the group of Key-Value Stores. Redis is often named “Blazing Fast” and according to the Stackoverflow Thread it is used to be two time (while writing) and three times (while reading) quicker than MongoDB. Even if the comparison is a little bit unfair (Document data bank vs. Key-Value). 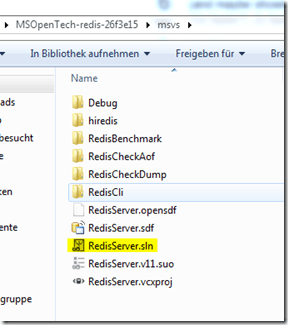 It isn’t a secret that the Microsoft Open Source department is working on running Redis on Windows at all. A first concept was published last week. Microsoft sheared there results on GitHub – even if there is still a long way to go before the productive use on windows. 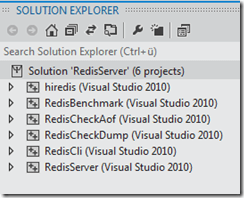 Redis as an Azure Service? Let’s take a look when this could be reality: additionally there are already some Redis Hoster. Depending on your configuration you will receive the msvs\Debug folder or the msvs\Release folder. The folder contains numerous files including the redis-server.exe. 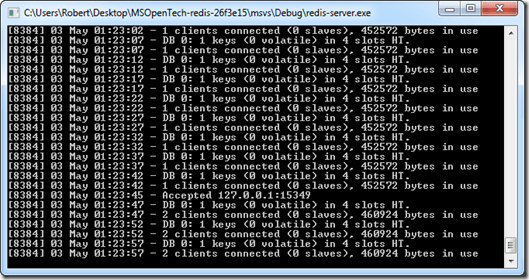 Advance notice: I do not know what to do with Redis it is just pure interest and ludic drive. 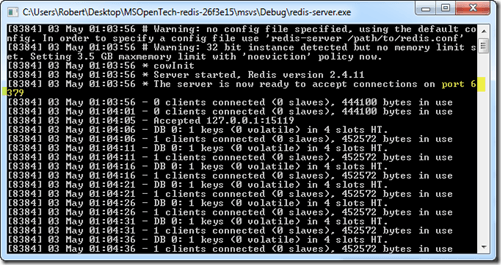 When should I use Redis? What is good? What is bad? 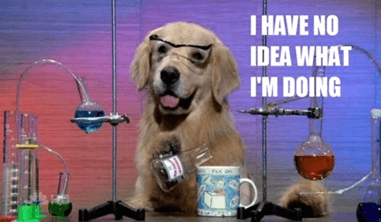 Because I’m not that experienced at the moment I would like to collect the oppinions on KnowYourStack.com: Why should I use Redis? What is good? What is bad?